As a mental health nurse and lecturer I often have interesting conversations and debates with both students and colleagues about how we can support service users and ourselves to make and maintain healthy life choices. I then began to think about how this ties in with the festive period, a time for New Year’s resolutions. We are approaching the end of January, this time of year often prompts self-reflection. We habitually look back over the past year and think back on our highs and lows and see the new year as an opportunity to make any self-improvements or to ‘make a fresh start’. 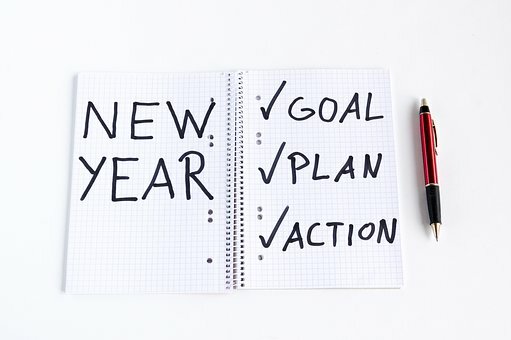 Over the course of the month we have been saturated with discussions on what our New Year’s resolutions could be. Many use this time to ‘go dry for January’ and take a break from drinking alcohol, especially in response to the end of the festive season when we are often very indulgent. Now that we are at the end of the month we may be currently facing an all too familiar situation, our new resolutions have finished prematurely. 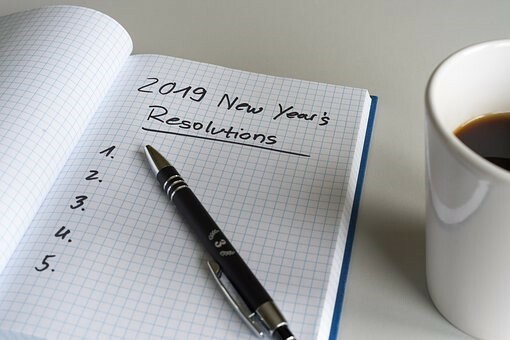 When choosing our New Year resolutions they are often based on a less personal goal such as tackling an undesired behaviour to help improve your life. Examples include wanting to get healthier by eating well or by being more active, stop smoking, start improving our sleeping habits or to start a new hobby and meet new people. However these goals are frequently society driven, what someone else thinks you should do. I then began to think about my own behaviour and pattern of thinking around New Year’s resolutions and how I often set myself targets or goals which I struggle to maintain. Like many others the resolutions I tend to choose are often in hindsight quite large and would require a significant change to my lifestyle. As a mental health nurse it is part of my role to work alongside patients to help support them with their recovery. As part of this process we frequently work together to develop their care which consisted of ‘SMART goals’, a tool to help those pursue their own personal goals. This acronym stands for specific, measurable, attainable, realistic, and timely. Specific – Your resolution should be specific and personal. For instance, you may have a pair of jeans that you’d like to wear again, you may have a holiday or special occasion which you’d like to lose weight for. Whilst reflecting on this recovery and goal orientated work with my patients that I now teach to students, I decided that I may be more successful if I apply the same principles of ‘SMART’ goals’ to my own New Year resolutions goals. So to break tradition, instead of having short lived and forgotten plans about two weeks into January, they would become part of my life. Measurable – This could be done in a variety of ways to fit your resolution, it’s good to try and be as creative as possible. For example, if you are trying to stop smoking or drinking alcohol you could count the money you are saving by adding it into a jar instead, then treat yourself to something that makes you happy. If you are trying to get fitter you could slowly increase intervals of running into a walk. Achievable – Having a goal such as ‘must lose weight’ lacks focus, instead by setting specific targets such as ‘I want to lose 2 lbs a week’ or ‘I want to lose a stone by March’ feels more effective and achievable. Relevant – Similarly to both specific, it needs to be personal and relevant to you. We are often pulled into resolutions which others are doing or what society/social media reports as important. Instead choose something that important to you, something that could make you happy. It could be as simple as start reading a book before going to bed. Timely – Setting yourself timely goals can make a difference. Examples of this could be, an extra 20 min a day of walking or reading. Focusing on these smaller targets makes your potential larger goal much more manageable. It is within our culture that we traditionally see the start the new year as the right time for change in our lives. However, it does seem to be possibly one of the most challenging times to face change. A time of year that is in the shadow of many celebrations and festivities, a time with less day light and less money. 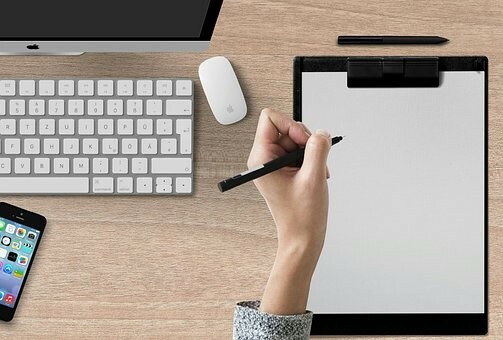 I strongly believe that this is not the time to overwhelm yourself with unrealistic life changing goals but instead to start by planning your own personal SMART goals.